U.S. District Judge Lucy Koh said in her decision, "It is not clear that an injunction on Samsung's accused devices would prevent Apple from being irreparably harmed." 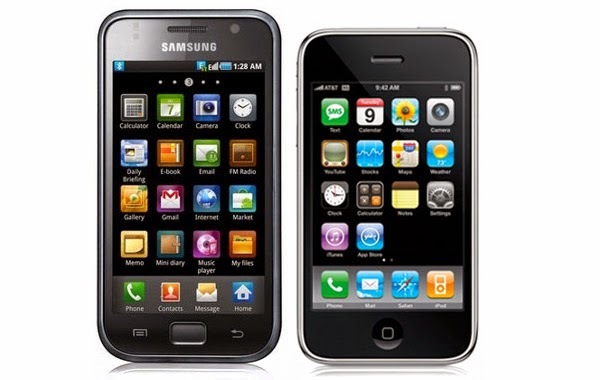 Apple has accused Samsung of copying the designs of Apple's iPhone and iPad and filed a lawsuit against Samsung in the US in April. Samsung was pleased with the judge's decision, saying, "This ruling confirms our long-held view that Apple's arguments lack merit." 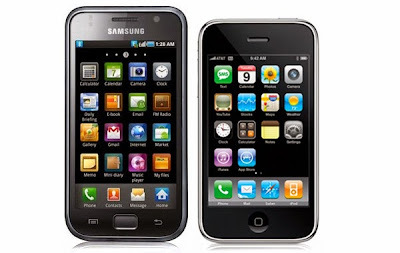 While the patent lawsuit that Apple filed earlier this year will continue through the court system, the fact that Apple was unable to convince a US judge to ban sales of Samsung's Galaxy devices means that Samsung will be able to sell these smartphones and tablets through the busy Christmas shopping season. Meanwhile the fight between the two companies continues an ocean away in Australia. Samsung won a court battle in that country last week that lifted the sales ban on the Galaxy Tab 10.1 tablet but Apple managed to convince the Australia High Court to keep the ban in place while Apple's appeal is heard this week.